Payers today face multi-pronged challenges. These challenges are turning more strategic in nature as Payers vie for larger market share while avoiding the risk. With several Providers opting for own ‘Home run health plans’ and with the emergence of ‘Accountable Care’ Payers need a competitive edge to be relevant in healthcare market. Constraint on ALR, member flight to state run Marketplaceand the enhanced focus on quality are putting more and more pressures on pricing for the plan. At Karvy Analytics, we believe that to counter these challenges you need a strong data foundation. We have built a BIG Data Hub to enable you have the Single Truth of Member. Whether you have the needs on clinical, financial, sales or risk side of your business, we provide support for end-to-end transactional processes as well as project-based and resource solutions. We offer a gamut of solutions across the entire value chain of Payers. Whether you are Medicare, Medicaid, Commercial insurance provider or a Carrier participating on Marketplace, you will find our solutions a good fit with your requirements. We also undertake specialized analytics requirements per your needs and priorities. Our flexible engagement model ensures you get the most optimal value in a highly cost effective way and in quick time. 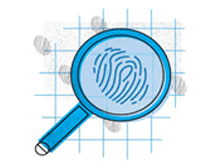 Your first step to any member level analysis starts with member ID &Strat. At Karvy Analytics, we can pool in all the relevant data for your member to create a Single view of Truth. 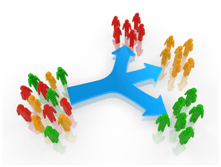 We run advanced clustering algorithms to segment the member in different risk profiles. Our clustering algorithm gives you clear view on key risk factors, their evolution and overall member level risk scores. Having had the Health Risk Assessments of member, we go further beyond to estimate the risk adjustment factor for you, whichthen becomesbasis for your reimbursements. YourThe greatest challenge that you face as you expand your network of Providers is controlling the intended and non-intended fraud. Your Special Investigation Unit (SIU) needs a robust algorithm to classify a Provider as a fraudulent. We help you to identify aberrant billing behaviors, identify suspicious activities pursued by both members and providers and manage claims throughout the life cycle to effectively root out the potential for fraud, abuse and overpayments as well as erroneously paid claims. We also help you with Pre-payment Analytics on claims so that you can contain the loss even before the claim is adjudicated and save on recovery time & losses. 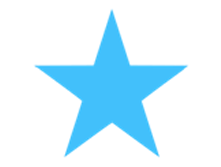 Your good Star Rating is not only a way for additional payment inflows, but it also is an important marketing tool. It becomes even more important with members flying to health exchanges and also to newer & local plans. We help you position yourself strategically for quick improvements in Star Rating. Our solution includes a complete drill down on star ratings at the individual plan level and value based benefits design for an optimal plan. 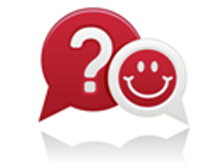 We can identify for you the focus areas, best features and provider performance improvements for a high Star Rating. As the industry opens up and becomes more retail oriented, it is imperative for you to know high value, long-term members. Your interventions for member level experience enhancements need to be more targeted with right benefits and right medium. Our advanced analytics solutions help you identify lifetime value of members and also let’s you know what interventions really work with them. We also give you an insight on provider level performance so that you clearly know where the problem lies and can take corrective action at Plan or Provider level. 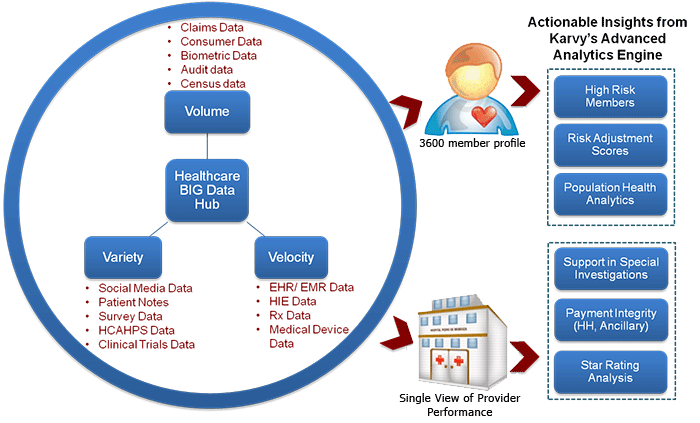 Karvy Analytics has extensive experience in the healthcare payer domain with expertise in analytics and data management unique to Payers. Our experienced professionals have led toenhanced outcomes across the breadth of the Payer domain, including claims, benefits and finance. We can scale-up really fast and have earned a distinguished named in market for our ability to bring in specialized resources best complementing your existing work force and processes in a quick time. 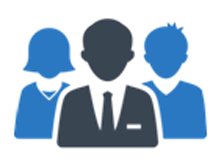 Our Resource Solutions include both human capital and facilities such as our BIG Data Hub built to help you plan advanced analytics & reporting projects well under current HIPAA, PHI, and client data security requirements.